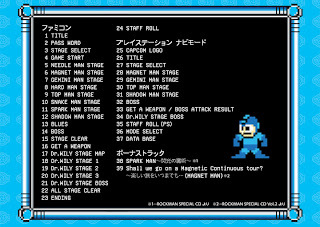 Apparently, Harumi Fujita composed two and a half songs for Mega Man 3. 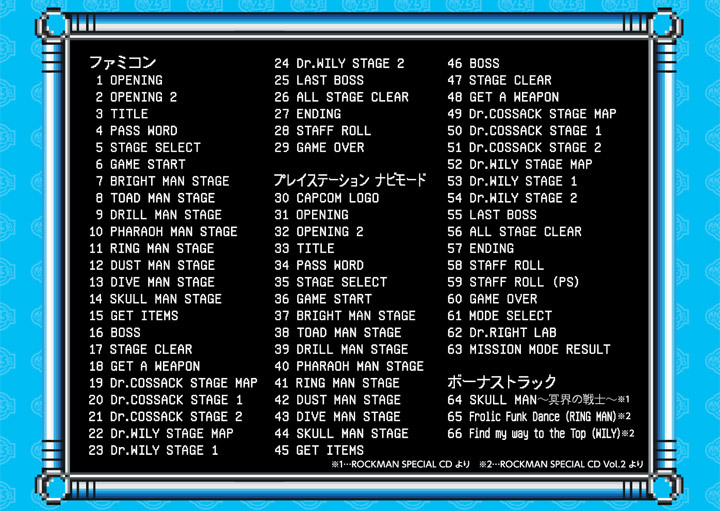 I believe they are Magnet Man, Gemini Man, and part of the staff roll song. 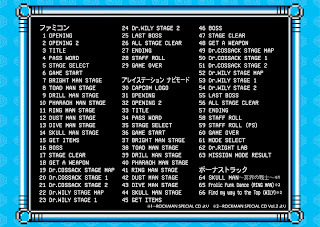 I wonder what this game's soundtrack would've sounded like, if she hadn't been forced to abandon the whole thing due to maternity leave. One of those great mysteries you'll never know the answer to. 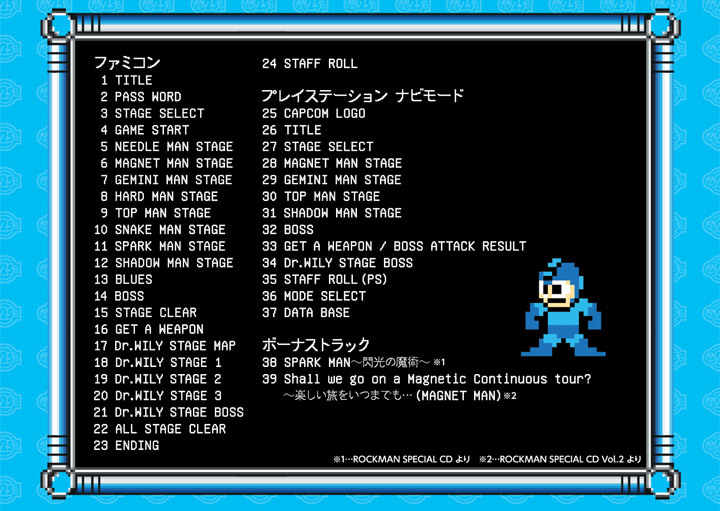 Regardless, Yasuaki Fujita is my favorite composer from Capcom, with Mega Man 3 being my favorite soundtrack.